That’s right, there is a BIG surprise in this post! But first, you may notice that I’m doing my Friday link-ups on a Sunday. That’s because, while the majority of my waking time over the last week has been spent in front of a computer, I’ve been editing video instead of writing. Or rather, learning to edit video. Also, I received several questions about skipping my weekly Bachelorette recap. Rest assured, I DID watch both the finale and After the Final Rose on Monday night. In fact, I recorded my thoughts on both shows directly following their conclusion. Up until nearly 2am on Tuesday morning, I rehashed the good, the bad and the ridiculous. Only this week, I did it with a friend. And instead of tap tap tapping my little fingers away on a keyboard, we set up a couple cameras and talked it out. A week spent editing and Bachelorette finale thoughts on a camera… is there a VLOG happening, here?!?!? Keep reading! 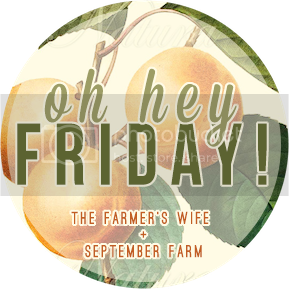 In the meantime, let’s consider this tardy “Friday” appearance as showing up fashionably late to the party. 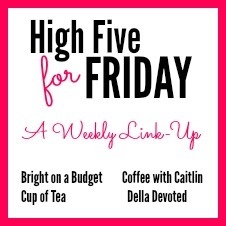 Weekending with the Friday link-ups: Oh, Hey Friday, High Five for Friday, and Friday Favorites (add’l links below)! And now I need a Pomeranian. If you follow me on Twitter (and if you don’t, why the heck not?) you’ll know that I actually forgot to eat lunch one day this week. I assure you, that has never happened before. However, my editing obsession had me firmly planted in front of a computer for 97.4% of the week (totally scientifically calculated). The few times I walked away, I was often running out the door for an appointment or errand and suddenly realizing I was starving. Luckily, I had some grab-and-go snacks that went out the door with me. Palm sized, the Sahale Snacks Cashews with Pomegranate and Vanilla bag was small enough to fit in my purse, but the snack inside seriously satisfied my hunger. The glazed, whole-roasted cashews, pomegranate-infused apples and vanilla bean made for a sweet treat that wasn’t too sweet. 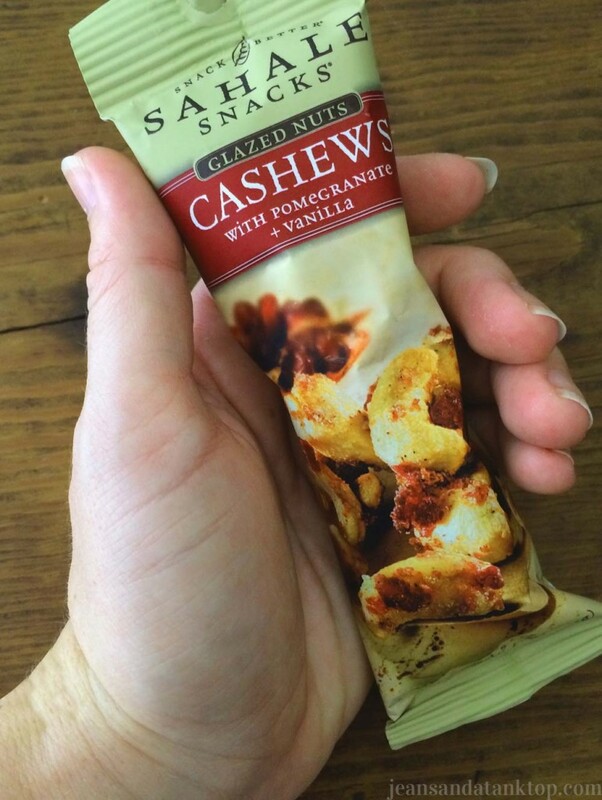 So much healthier than a candy bar, but more flavorful than your standard nuts, Sahale Cashews with Pomegranate and Vanilla were the perfect munch-on-the-run option! 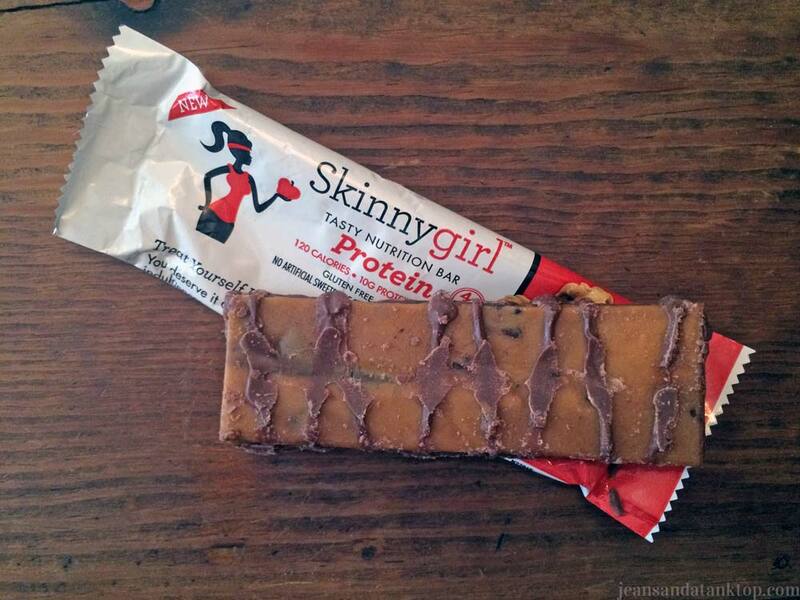 Another day I tried out a Skinnygirl Chocolate Chip Cookie Dough Protein Bar. Chocolate chip cookie dough? Yes, please! Excited, but also generally skeptical of protein bars tasting good, it was another quick and easy option for on-the-go eating. With only 120 calories, the bar packs a punch with a whopping 10 grams of protein and 7 grams of fiber. Taste-wise it certainly wasn’t the worst nutrition bar I’ve ever had, but – like nearly all protein bars – it does still have that weird, slightly cardboardy aftertaste and the oddly chewy consistency. Also, it didn’t taste specifically like chocolate chip cookie dough. I definitely got a chocolate-ish taste, but not so much cookie dough. An easy, protein-filled option when you’re on the run, but not something I’ll likely pick up again. 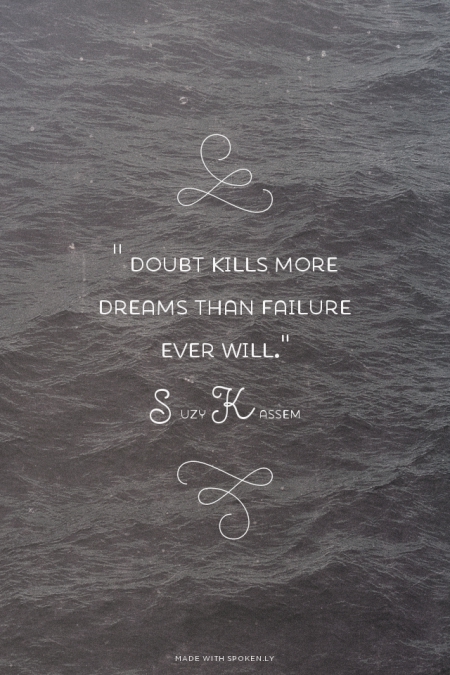 Dumb by Jamie McDell. The first Jamie McDell song I heard was Moon Shines Red. When I pulled up that particular video online I ended up checking out several more of her songs, and I can NOT stop listening to Dumb. Check out her YouTube channel for endless originals and covers. LOVE. Carrie, who you may know from Travel or Elsewhere, and I have launched our new vlog baby. Bourbon & Bordeaux is going to be a series that covers any number of topics – current events, fashion, life, travel, television, movies, products and more. I truly hope you enjoy our first episode – let me know what you think! 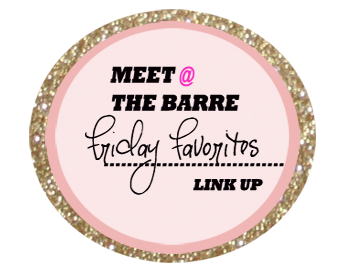 * My thanks to Sahale, Skinnygirl and Influenster for allowing me to try out the snacks mentioned in this post. I received the above-referenced products in exchange for my review of same. All of the viewpoints in this article are mine and an honest reflection of my experience and opinions. Ahhhh I can’t wait to watch your vlog! I have to watch the finale first though (even though I already got a spoiler, whoops)! I will say, I started the vlog and you look amazing! I love your hair! And I got the SkinnyGirl Protein bar in a Vox box too but I haven’t tried it yet! I’m glad to hear it’s decent! The Pom? Or Bourbon & Bordeaux? 😉 Either way, glad you liked it!